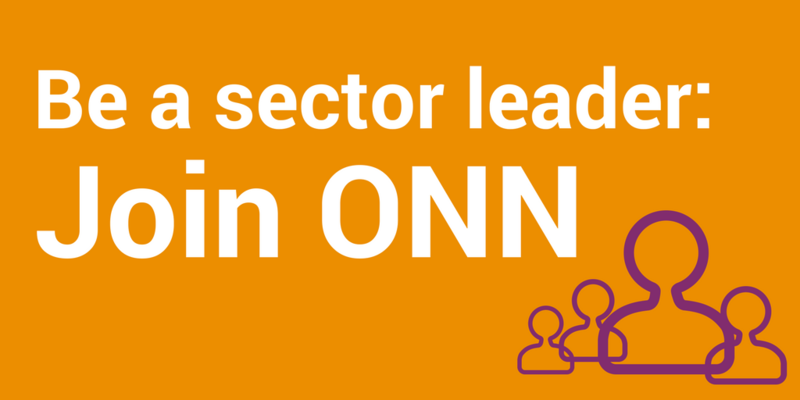 Connect the Sector is an incubated project of ONN. 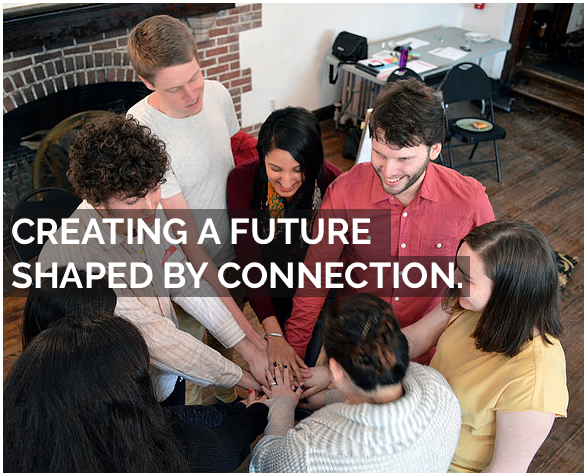 It is a community of younger professionals, connecting across generations, with the common goals of learning from each other. 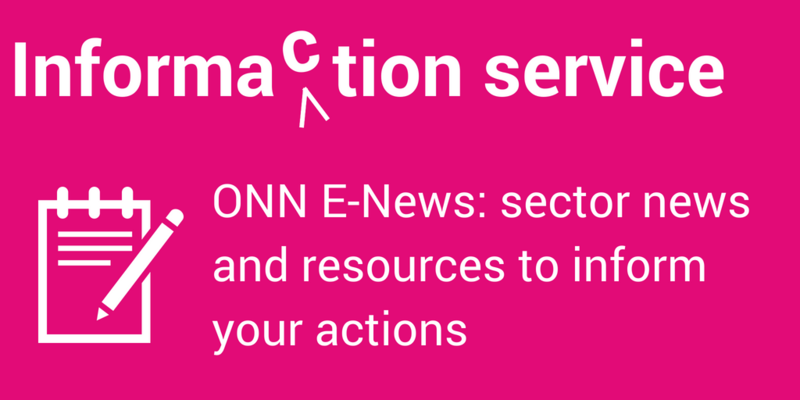 We collaborate to shape the future of the nonprofit sector.